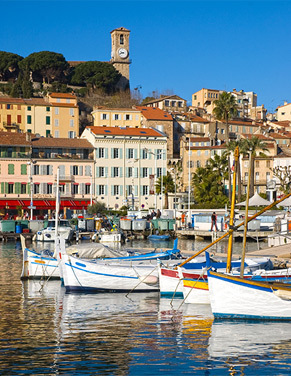 The French Riviera forms a territory of a rare and complex diversity. 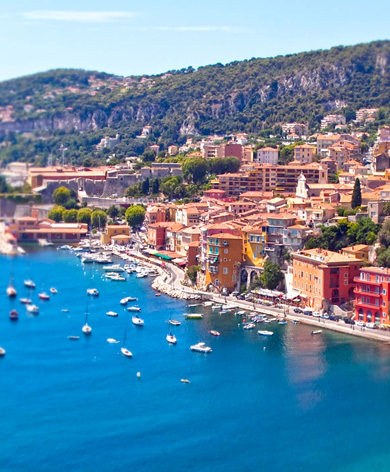 Located between the sea and the mountain the Riviera landscape fascinates and will not leave you unmoved. In front of so much diversity and natural resources, you will be our guests in a region that combines with elegance and poetry the deep blue of the Mediterranean Sea and the azure of the south of France sky. You will discover like never before the real wealth of the Riviera. Historical wealth, culinary wealth, cultural diversity, and sport wealth of course. Thanks to its mild clime that offers over 300 days of sunshine per year in a natural environment unique in the world, you will swim to discover a fauna and a protected flora. You will discover magical and unexpected places like no one before you. You will feast with culinary specialties from Provence and Italy.